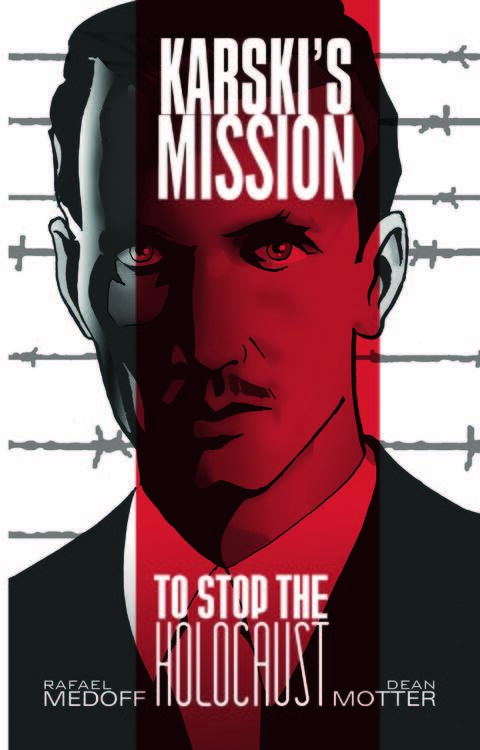 The Jan Karski Educational Foundation is proud to announce the publication of the long-anticipated illustrated book Karski’s Mission: To Stop the Holocaust, based on the true story of Jan Karski (1914-2000), a Polish Catholic and member of the Polish Underground during World War II, who risked his life to carry his eyewitness account of the ongoing slaughter of the Jews in Nazi-occupied Poland to Allied leaders. 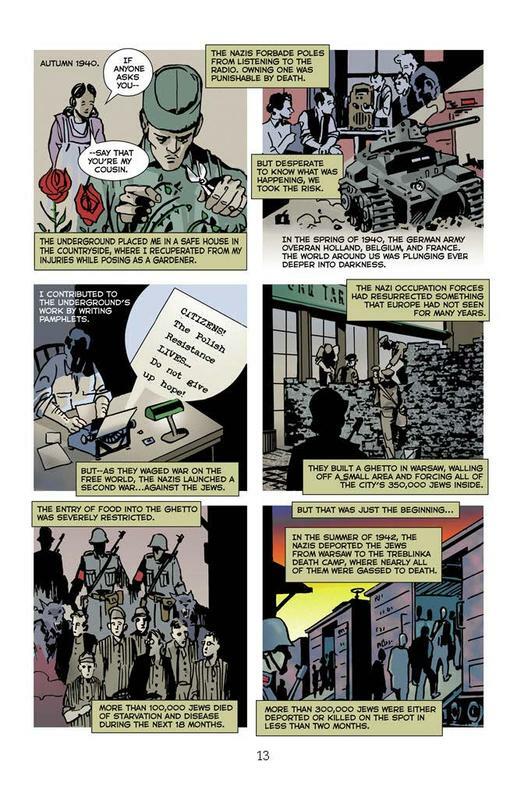 The text of this 28-page comic book was written by Dr. Rafael Medoff, founding director of The David S. Wyman Institute for Holocaust Studies and the author of 15 books about the Holocaust and Jewish history. 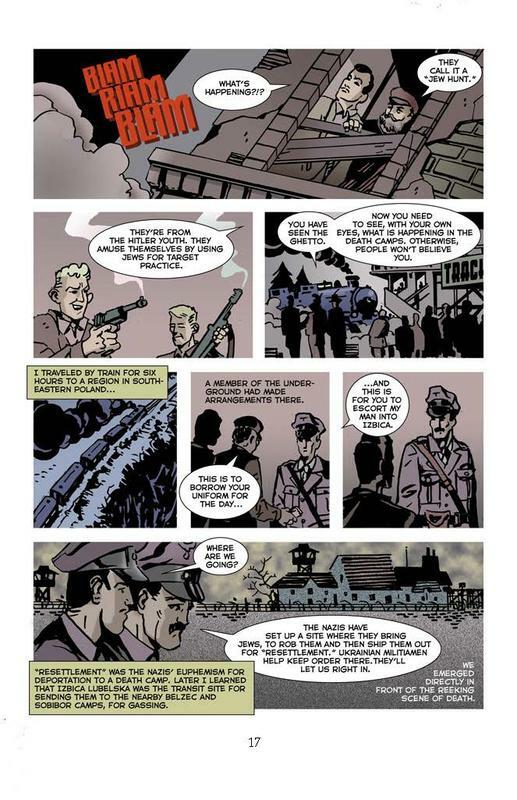 The bold and dramatic illustrations were drawn by Dean Motter, an artist, writer and designer, best known for the comic book sensation, Mister X. The book has been published in two language versions, English and Polish. The Foundation’s mission is to instill in people – especially youth – the values of leadership, courage and integrity, as exemplified by the life of Jan Karski. 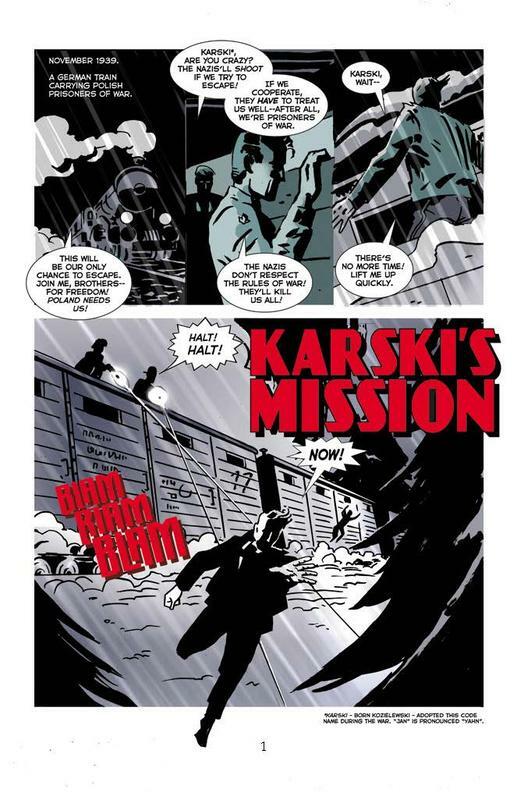 We are offering Karski’s Mission: To Stop the Holocaust to educators to use in their classroom especially on middle and high school level, in addition to other resources, including Karski’s wartime memoir Story of a Secret State, educational packet and others. 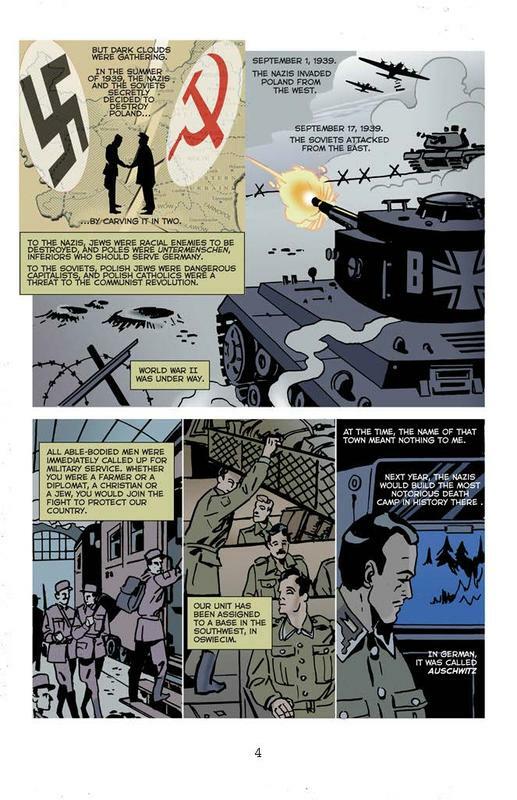 Students will be attracted to the fast-paced narration and engaging illustrations and the book will serve as an effective tool to help them learn about Humanity’s Hero, as well as expand their knowledge about the Holocaust and European history. 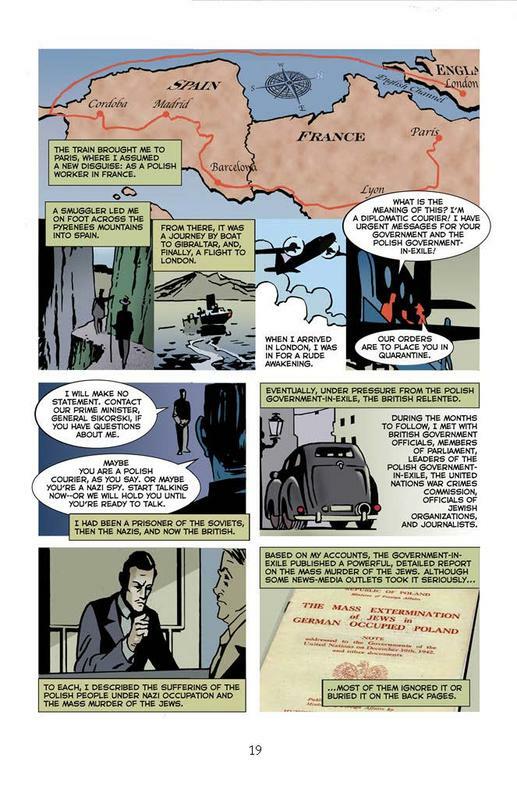 The comic book can also serve as an introduction to Karski’s wartime memoir Story of a Secret State. If you are an educator and would like to obtain copies for your classroom, please contact us at info@jankarski.net. Karski was born in a multicultural city of Lodz, Poland, and was educated to be a diplomat, but WWII brought his ambitions to a halt. He became a courier of the Polish Underground and during one of his perilous missions, he was captured by Gestapo and tortured. Afraid that he might give away the secrets, he tried to take his life, but was rescued by the Polish Underground. 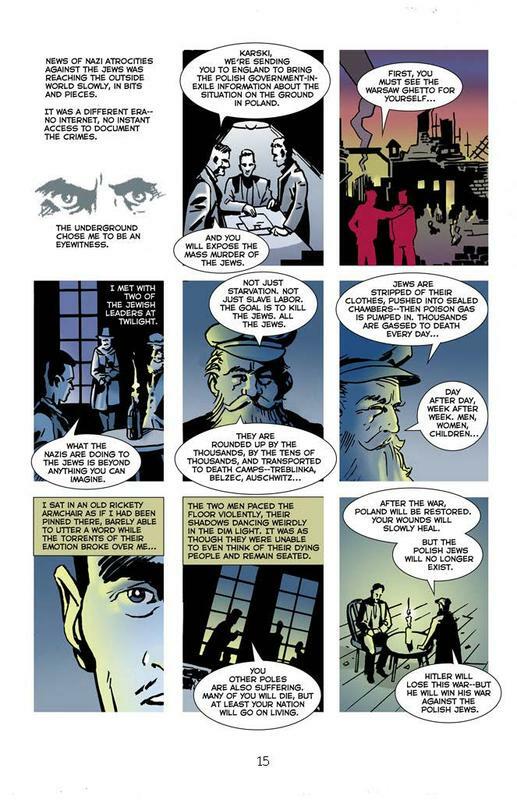 Karski continued his work and, in 1941, he went on what would become his most famous mission to witness the atrocities against the Jews. He twice infiltrated the Warsaw Ghetto and visited a transit camp to witness the horrors. 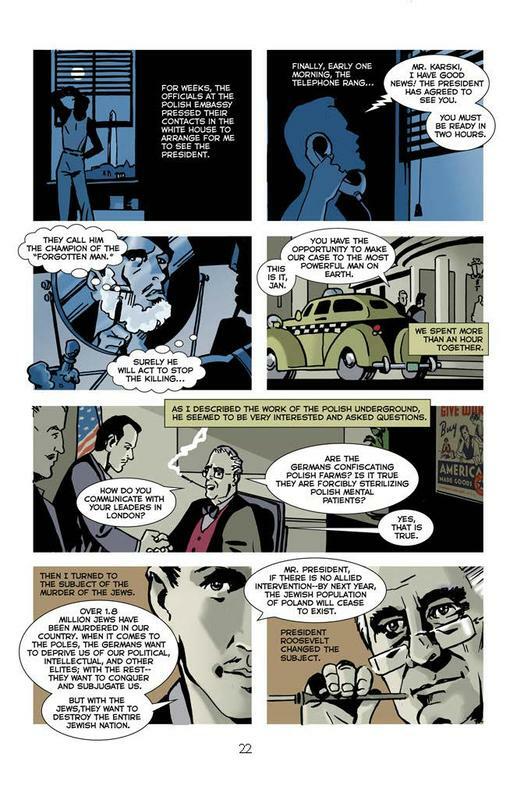 Drawing on his photographic memory, he delivered his eyewitness account to western leaders, including British Foreign Minister Anthony Eden and American President Franklin Roosevelt. After the war, Karski could not return to communist Poland; he earned his Ph.D. and became professor at Georgetown University, where he served as a distinguished professor in the School of Foreign Service for forty years. 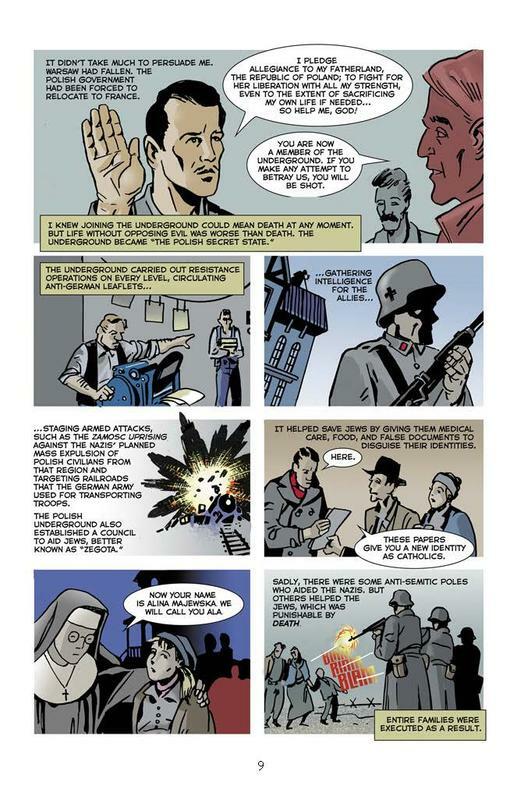 A citizen of three nations – a Pole by birth, a naturalized American and an honorary citizen of Israel – Jan Karski never wavered from his commitment to speak out on behalf of oppressed people everywhere to prevent the horrors he had witnessed from repeating themselves. Karski’s Mission: to Stop the Holocaust is published by the Jan Karski Educational Foundation. 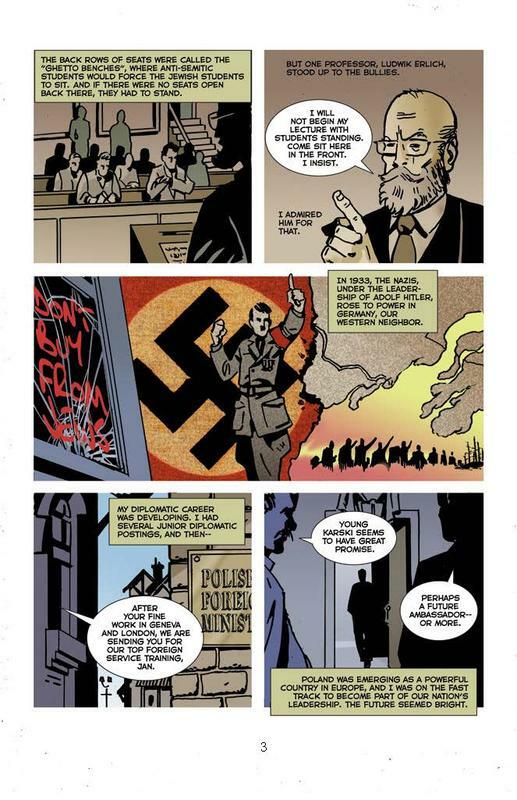 It was underwritten by the Jan Karski Educational Foundation, Fundacja Edukacyjna Jana Karskiego and The Association of Friends of the Polish History Museum. 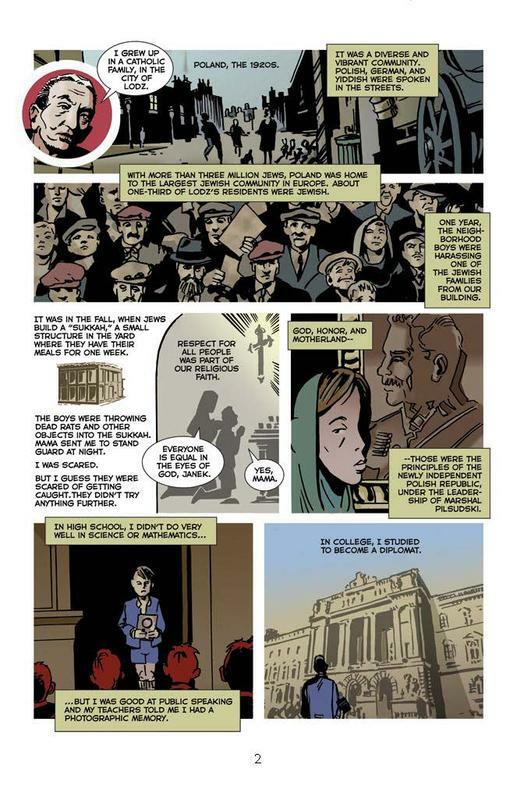 Additional funding for the Polish edition was provided by the Polish Ministry of Culture and National Heritage. See the full list of credits: karski-s-mission-to-stop-the-holocaust-credits.pdf. Look out for the updates about potential options to purchase this book. See selected pages from the book below.